Spend a romantic evening in Montmartre with dinner and live musical entertainment! 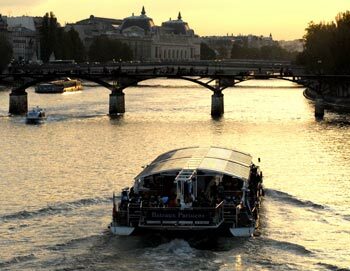 You'll get picked-up at the center of Paris and driven to the foot of the hill of Montmartre in a luxury bus. Here you'll get served a lovely dinner while a pianist or singer will keep you entertained. 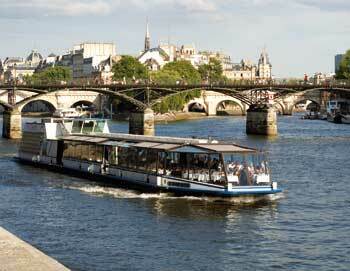 Get pick-up at the center of Paris and driven to the foot of Montmartre. 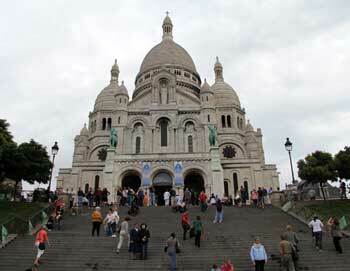 Once there, take the cable-car, or a minibus, to the top near the Sacre Coeur. 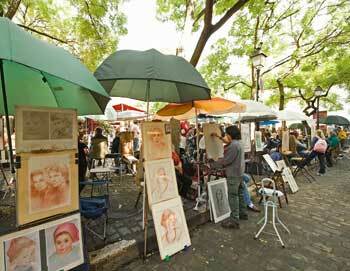 Walk to the Place du Tertre, the artists' square, then have dinner in a typical Parisian restaurant. You get to choose your own menu with drinks included). A pianist or a singer will entertain you during your dinner with international well-known tunes. The menu subject to modification. The tour starts at the PARISCityVISION office. The address will be clearly stated on your e-ticket. Please be there 15 minutes before the tour starts. After your dinner is over, you'll be driven back to your accommodation or as close to as possible. Yes, the dress code is formal dress.